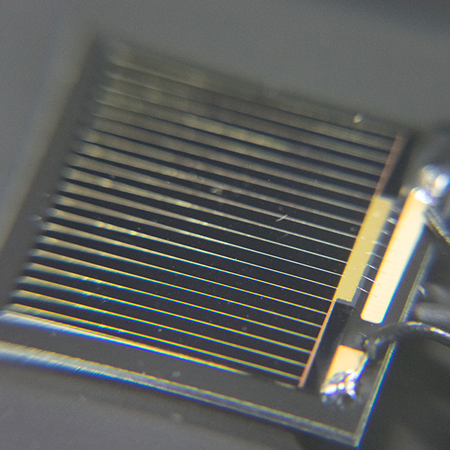 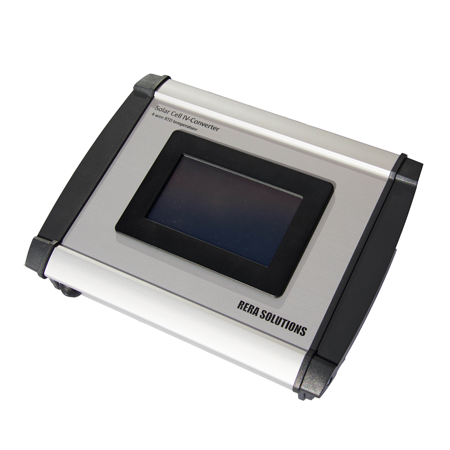 High-quality precision sensor for the determination of solar simulator irradiance levels for GaAs solar cells. 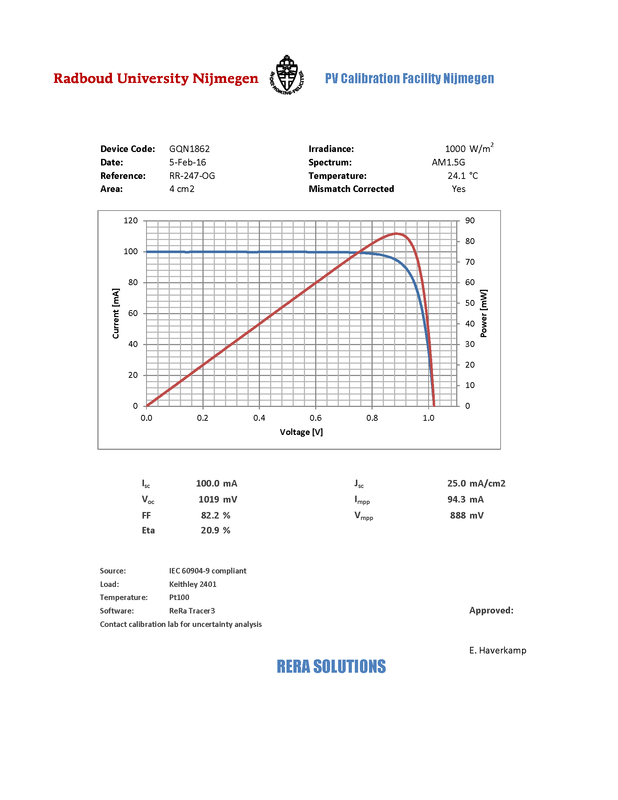 As one of the few suppliers ReRa offers true III/V GaAs Reference Cells. 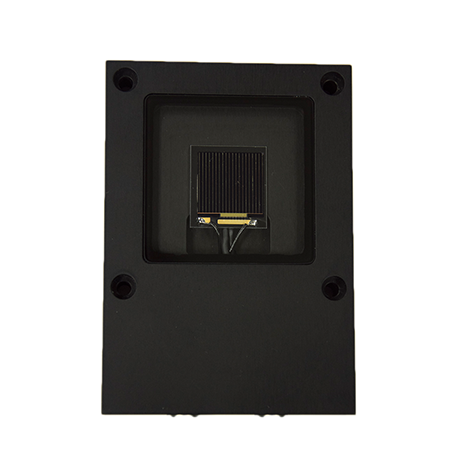 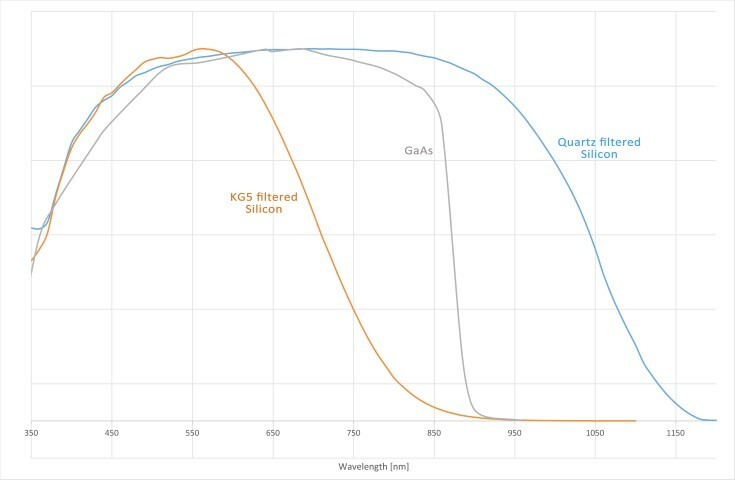 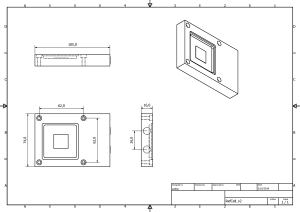 This high quality unfiltered GaAs Cell is mounted in a standard (IEC-60904-2) compliant housing, and provides a much better spectral match compared to KG5 filtered silicon reference cells. 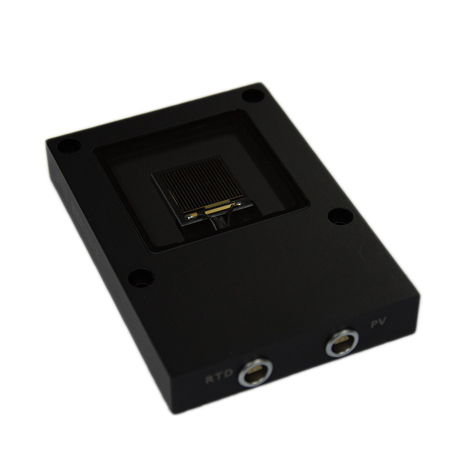 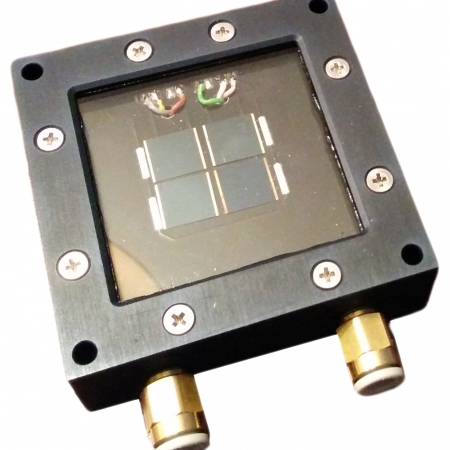 The GaAs cell is a high-quality precision sensor for the determination of solar simulator irradiance levels. 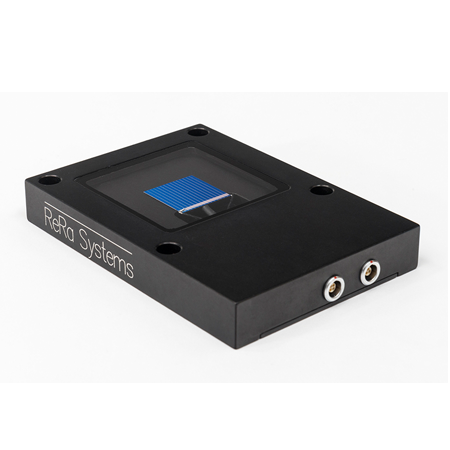 ReRa uses the Radboud University Nijmegen PV Measurement Facility to calibrate the GaAs reference cells indoor. 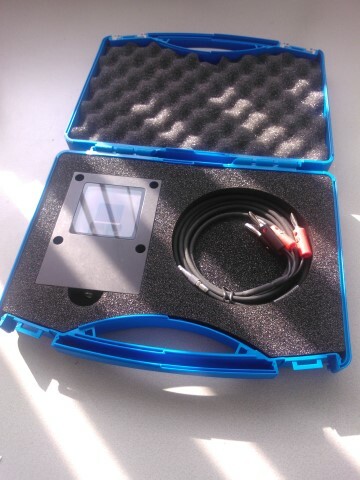 The calibration is done against an established set of reference cells calibrated at NREL, JRC Ispra and Fraunhofer ISE. 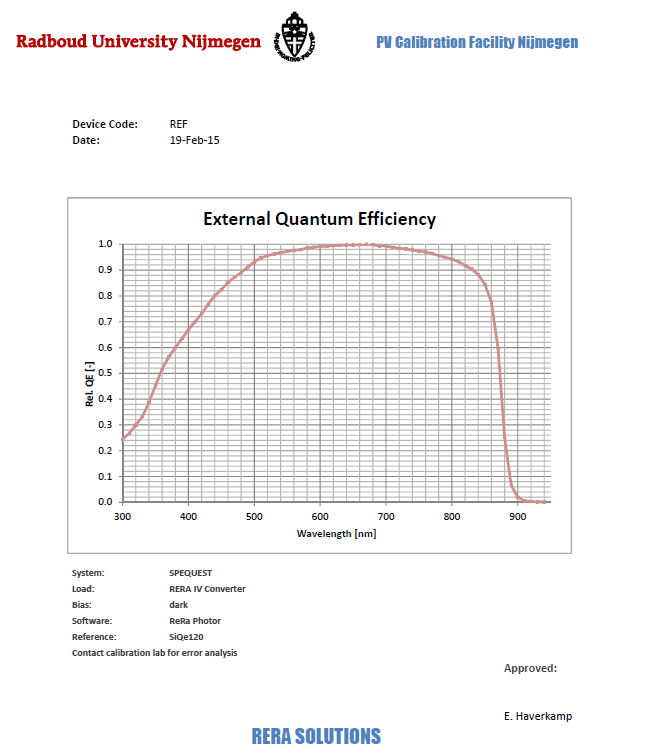 These references are measured each year at the spectroradiometer and broadband intercomparison to ensure trace-ability. 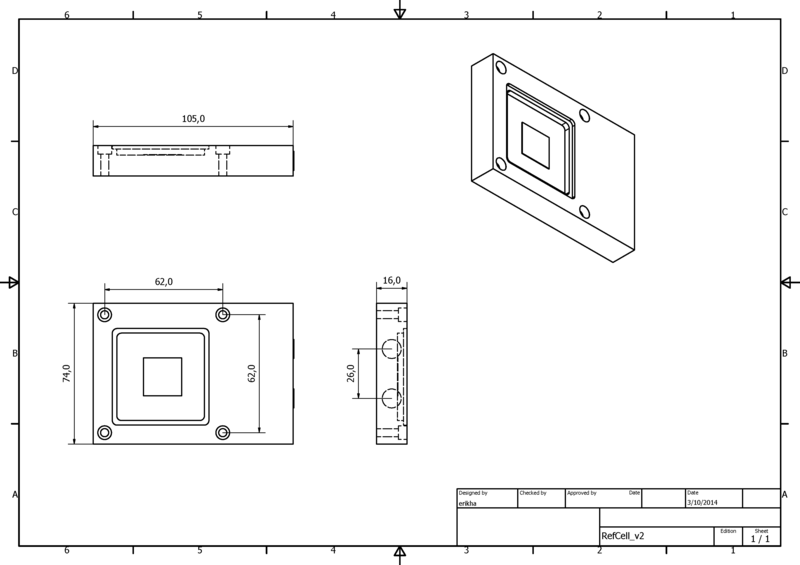 Which reference cell do I need?